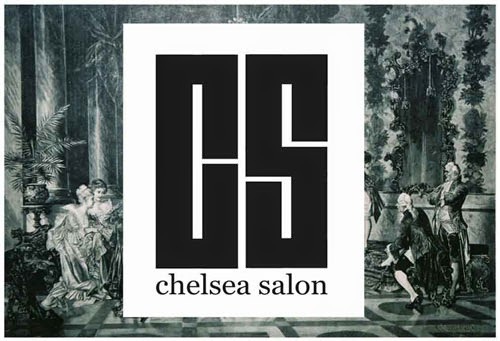 a reminder about our August Chelsea Salon Series event. We are really looking forward to receiving your submissions now that you have handed in your critical research papers – well done! Please send us your full name, course you are on, any images and ideas/ descriptions of the work you’d like to show. Be experimental, creative and get excited – we are! Fiona and Jenny, MA Fine Art Chelsea College of Art & Design alumni are looking forward to working with you and this is your opportunity to gain lots from working with them and the Chelsea Salon Series team. The Chelsea Salon Series is conceived as an initiative offering students the opportunity to meet outside the college premises in a variety of spaces to exchange ideas and forge productive relationships with galleries , arts institutions and the locality. This forum is intended as an opportunity for students to get feedback on their practice and to experiment with ideas arising from their research. It is also aims to promote alumni interaction with current students and support alumni projects. It is specifically intended to expand the professional practice development of the artists involved. The Chelsea Salon Series is structured in such a way that allows for both PRACTICE and RESEARCH to be pursued alongside the curriculum in relaxed surroundings outside the academic institution with fellow MA Fine Art students and other invited artists ,alumni, curators and arts professionals. Although centered around Chelsea College of Art & Design specifically it is intended to be inclusive and open.